Hello and welcome to our Ducklings page. Here you will find everything you need to know about 2 year old provision at Burton Manor Primary School. 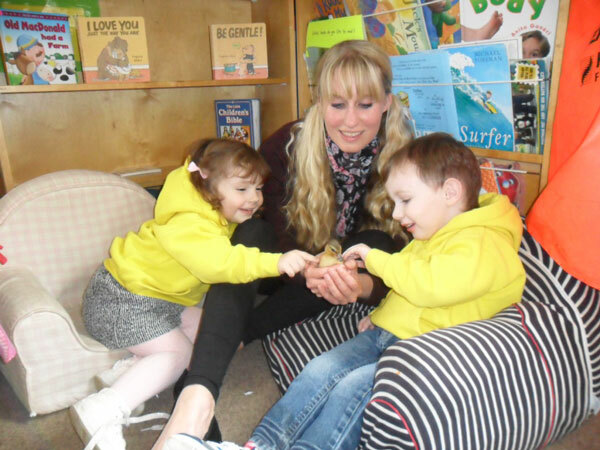 Ducklings provides an excellent range of learning opportunites led by an experienced Early Years practitioner, and supported by a full-time and a part-time nursery nurse. 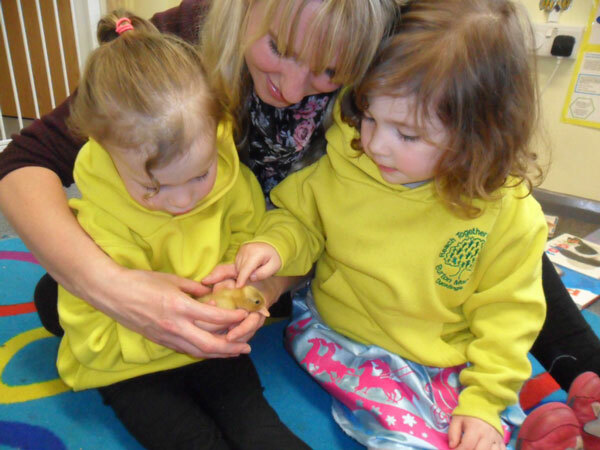 Ducklings children have a secure outdoor area and an exclusive engaging indoor environment. Your child maybe entitled to a 15 hour ‘Think 2’ funded place, but extra sessions are available to enable your child to attend on a full time basis. We are very popular so places may be limited.